I know today will probably be full of happy, positive posts about people spending the day with their Dad’s, and I’m going to try and make this as positive as possible. 11 years ago in February 2004, my Dad died of Prostate Cancer. I thought instead of keeping quiet on social media today, I would write a blog post on how important it is to tell your Dad’s and men in your life to get checked for Prostate Cancer. Most men will probably think because they are not at high risk (the high risk factors are men over 55, black men and men with family history of the disease) they will not get checked out. My Dad was 48 when he died of Prostate Cancer, and he was in none of the high risk categories specified above. Prostate Cancer UK made a short film for ‘Father’s Day’ that you can watch here. 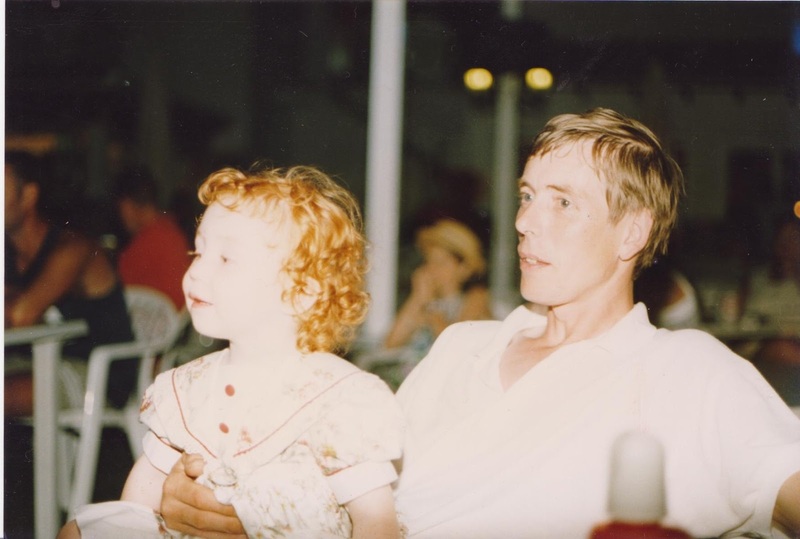 Today I am donating to Prostate Cancer UK, in memory of my Dad. Prostate Cancer UK fights to help more men to survive prostate cancer. They are an amazing charity, so please do have a look on their website here. This is a really horrible and serious disease, which affects the lives of many. I am trying to raise awareness so that less and less people are killed by this awful disease. Prostate Cancer UK did not ask me to write this post, it is just a charity close to my heart.